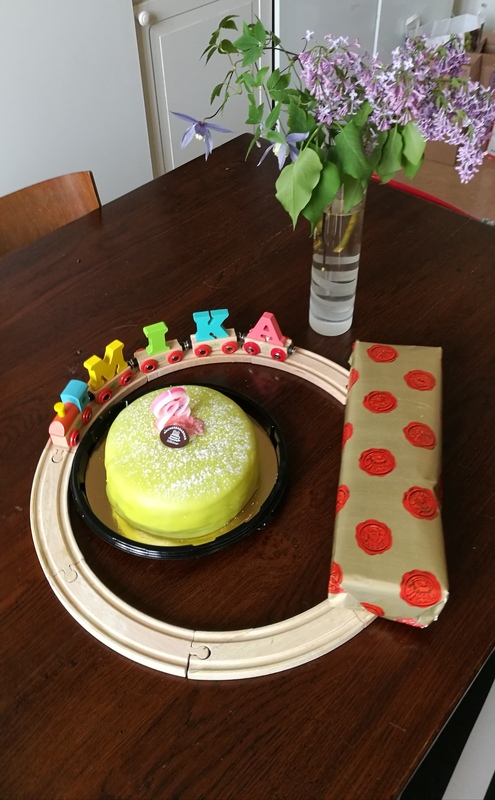 Today, we celebrated Mika, turning two years of age! We had Hedwig, Jippii and Hanna to visit, so it was great! It doubled as a Mother’s Day, so great to have two gen’s of mothers here. I love this boy like crazy. Thank you Hanna and Hedwig for the gifts!